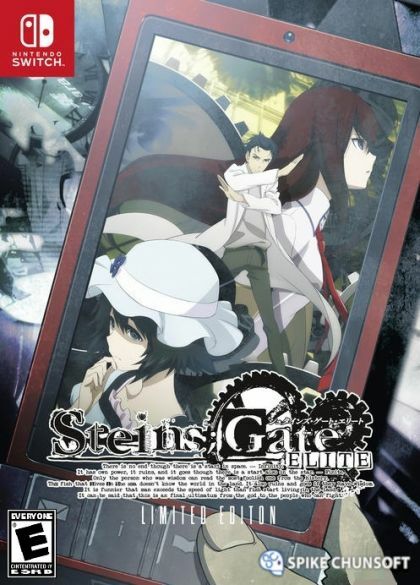 Additional New Story & New Routes – Dive deeper into the world of Steins;Gate with free additional stories - Phenogram for PS4™ or the 8-bit minigame for Switch - along with new routes that were not present in the anime. Branching Storylines – Every choice you make has its own consequence, shifting the world line closer or farther from reaching 1% divergence. 8-BIT ADV STEINS;GATE, a special 8-bit graphics and chiptune version of the game developed by series creator Chiyomaru Shikura, will be available for the Nintendo Switch version.